After yesterday’s news about the comedy Women in Business, Fox has today acquired another much sought-after script, this time for a sci-fi film written by newcomer Joe Greenberg. The news is so early in development that there’s essentially nothing known about the movie except that it’ll be called Man Alive. 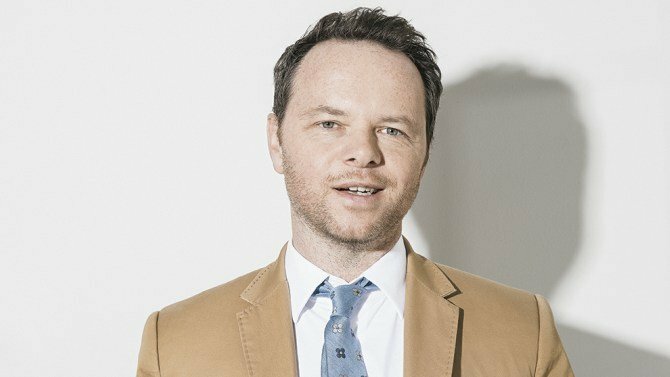 The exciting part is that a director is already on board: the mind behind the way-too-brilliant FX series Fargo, Noah Hawley, will make his feature film directing debut helming the new project. The cost of the script wasn’t disclosed, but it was said to be a six-figure deal placed by Fox to net the movie. Anyone who has seen Fargo‘s second season knows that Hawley’s mind can wander to the supernatural, otherworldly side of things, so it’ll be very interesting to see what the writer does in a directing capacity on a science fiction film. Beyond Man Alive, he’s also working on the X-Men series Legion at FX, and writing the adaptation of Kurt Vonnegut’s novel Cat’s Cradle. As such, Man Alive is most likely very far down the road (FX also renewed a third season of Fargo, so there’s that too). Like usual, we’ll keep you updated on any news surrounding the new sci-fi flick as it comes.